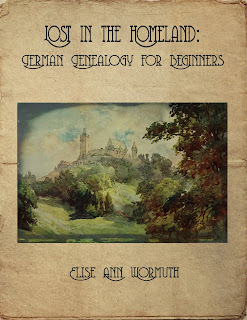 A while ago, I did a series of posts on doing German genealogical research, its joys and agonies. So many people read the series (in total, the posts were accessed over 7,000 times) and commented on how helpful they were, that I thought I'd expand the series into an e-book. At this point, I'm more than one-third of the way through the manuscript. The book is organized in three sections: 1) A case study of researching in the U.S. for the birthplace of my German great-grandfather, Joseph Ortmann; 2) a case study of researching in Germany for the birthplace of another great-grandfather, Maximilian Langer; and 3) a cautionary tale for beginning genealogists -- something I had to learn the hard way. I'd like to do a little crowd-sourcing on this book while it's in progress. I have the first case study done at this point and would love to have a couple of volunteers read it and give me feedback. I'd especially like to hear from people who consider themselves newcomers to genealogy, because that's my intended audience. I'd like to see if I'm on-track as I work on the next case study. It's about 12 single-spaced pages in Word (and there are quite a few illustrations). 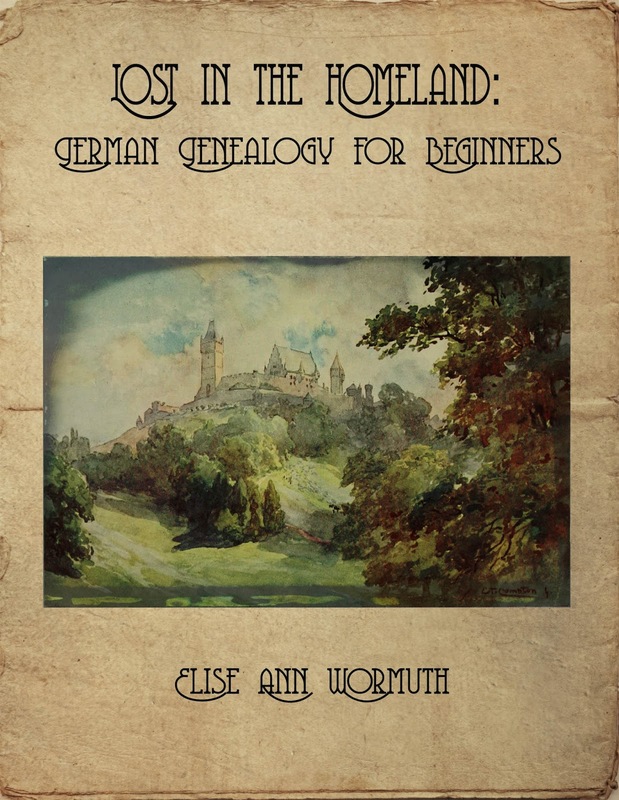 If you would be willing to give it a read, please send your email to ewormuth at gmail dot com, with a comment on your experience in genealogy. In return, I will gladly acknowledge your help in the book itself and provide you with a free copy when it comes out. To read the original set of posts, in the "Labels" section of the sidebar, click on "german genealogy series" and read from the bottom up.